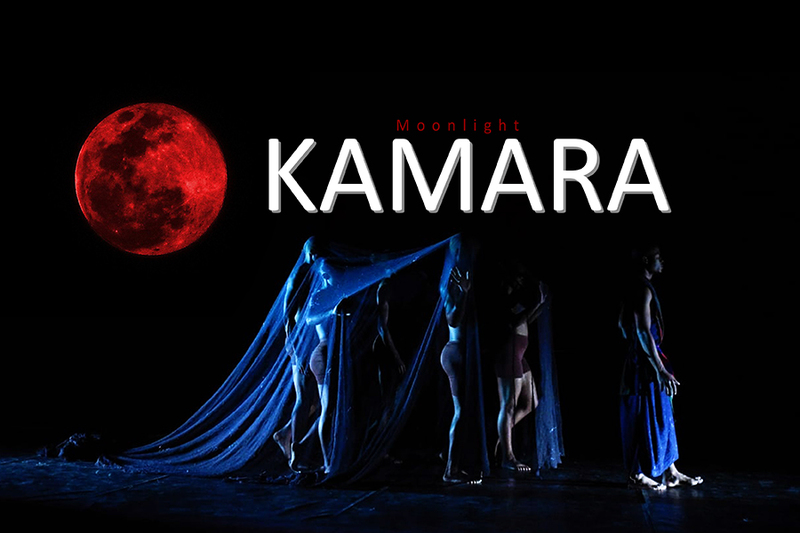 Kamara is a fully workshopped play that is a Swahili fairy-tale. In the vast lands of Africa, a great mystical village name Ardhi Roho (meaning Spirit land in Swahili), was a family of girl. They are keepers of this horse (Kamara) not knowing that this horse hold great powers that will help the daughter of this family. The same day the girl was born, is the same day in which the Kamara was born as well. The village sooth Sayers arrived on that fortnight and prophesized that this girl shall be more than what she is and she be granted immortality, but grave danger is upon her. Be close with the moon, it shall be close with you”. Little did they know that the Ndio Giza (dark ones) would arrive to come and kill the horse for it makes them weak and they want to capture the girl for their own personal gain? The Ndio Giza come and terrorise the village, killing the girl’s parents and hiding her and the horse to safety. This shall happen through portrayal of Shadow puppets and voice. Years after, as the girl starts to come of age, the starts to fall in place, as the moon begins to phase (different phases represent the scenes which will come to a climax/build up). The Ndio Giza make their way to kill the Kamara and take the girl hostage. Kamara starts developing superficial powers and when the Ndio Giza arrive (the inclining incident) the fight begins. Within this specific scene, intensive movement and a conundrum of sounds and characters clashing within each other.